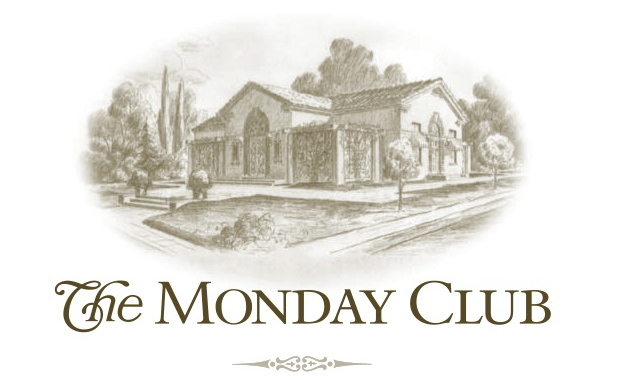 The Monday Club is proud to present Grammy Award winner Louie Ortega for our December entertainment. 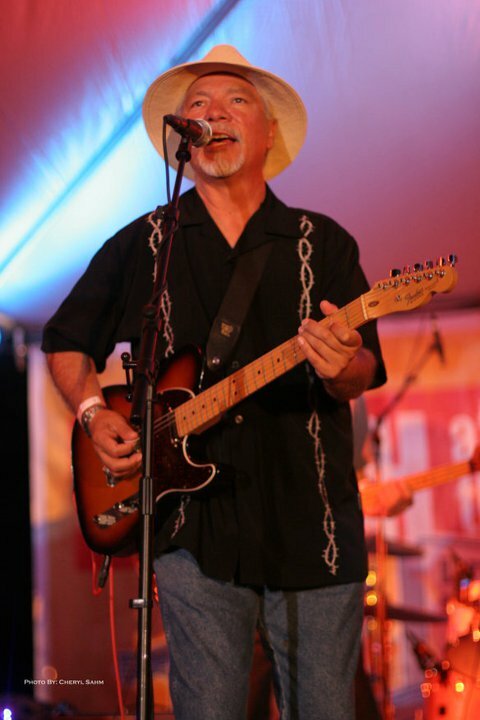 With a career spanning more than three decades, Ortega got his start in 1969 as the front man for Columbia and Atlantic recording artists Louie and the Lovers. When the group disbanded, Louie joined forces with his friend Doug Sahm for a series of recording projects and European tours. During this period, Ortega also quietly pursued a career as a solo performer and songwriter in his hometown of San Luis Obispo, California. From 1989 to 1996, Ortega toured extensively throughout the U.S and abroad with the Texas Tornados. His performance and translation of "Soy de San Luis" on the group’s first album helped secure the band a Grammy in 1990. Ortega has released two solo CDs: You & I and In My Heart, featuring a collection of well-crafted tunes that demonstrate Louie Ortega takes front and center stage with the best of them. Our Holiday Boutique will be open for shopping from 11 am to 1:30 for members, and from 1:30-3:00 for the Public. Invite your friends to come and shop, even if they cannot attend the Luncheon. Sharon Peters and her Committee have a wonderful shopping event planned. You'll find wonderful gifts and possibly that perfect "something"! Luncheon cost is $17 and can be paid for in advance by clicking her: Brown Paper Tickets Link (to be linked soon). Please note that you MUST have a lunch reservation by November 24th for this event. All those with a reservation may pay in advance using the above link or at the door. Donations for The Women's Shelter this month are toys, gifts and stocking stuffers. Your generosity will help families in need celebrate Christmas. Thank you!